The fund is a collaborative effort of more than 280 members who maximize their charitable efforts by pooling their money. The recipients include the Children’s Museum of Eau Claire for the “Eat! Move! Live” initiative; the Chippewa Valley Free Clinic for Women’s Health and Sharing Dignity Outreach; the Eau Claire Area Hmong Mutual Assistance Association for the Ntuj Tshiab Support Group; the Family Resource Center for Hand in Hand; Junior Achievement of Wisconsin, Northwest District for Creating Your Next Future Entrepreneur at the Pablo Center; Trinity Equestrian Center for Finding Your Power; and the Western Dairyland Economic Opportunity Council for Women Helping Women. 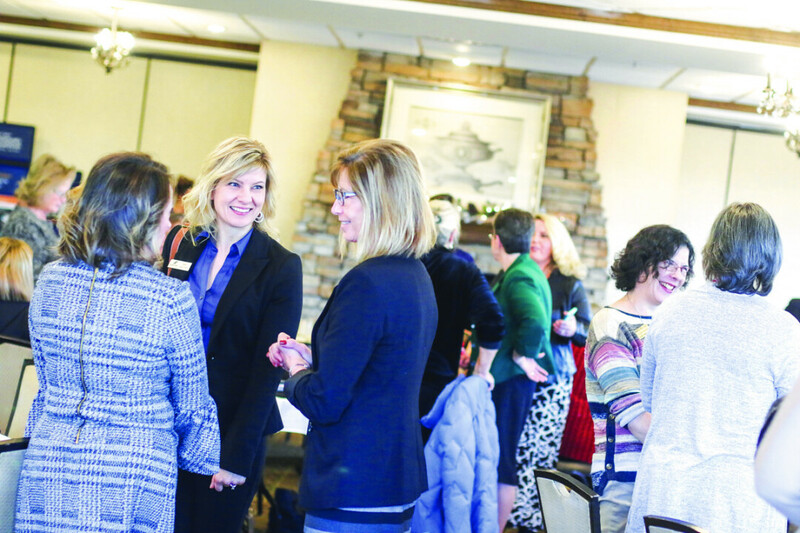 Since its inception in 2007 – when a group of 100 founding members each pledged $1,000 over four years – the Women’s Giving Circle has given out more than $265,000 in grants. The application period for the next grant cycle begins April 1, 2019, with a submission deadline of July 1. To learn more about the grants and how to apply for them, email office @ eccfwi.org or visit eccommunityfoundation.org and type “Women’s Giving Circle” in the search bar.